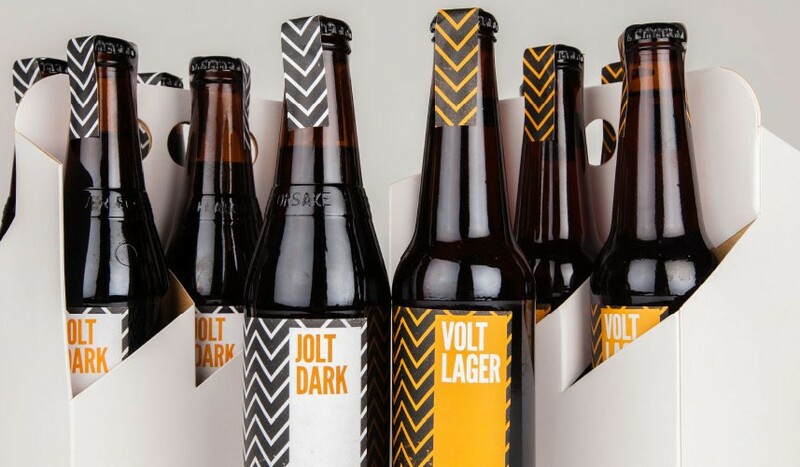 At Algo Más we love beer and beer packaging. 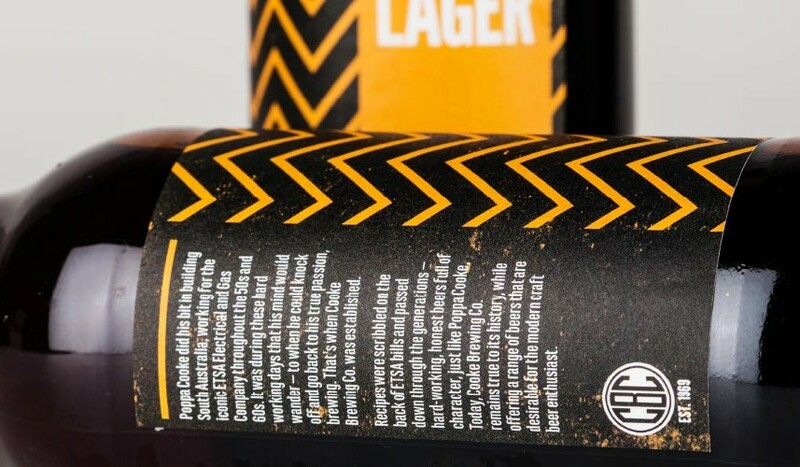 So when one of our clients decided to resurrect his grandfather’s old homebrew recipe, we jumped at the chance to work on the packaging. 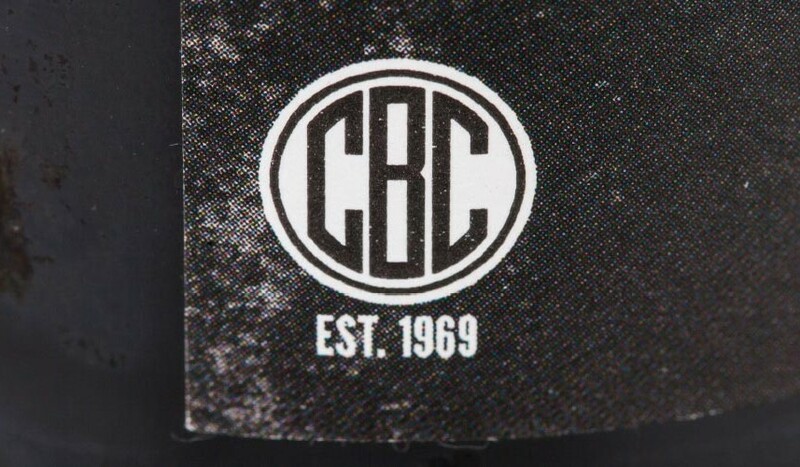 Old Poppa Cooke had scribbled his recipe on the back of a 1969 ETSA bill (Poppa Cooke’s employer throughout the 1950s and 60s) which sparked our creativity. 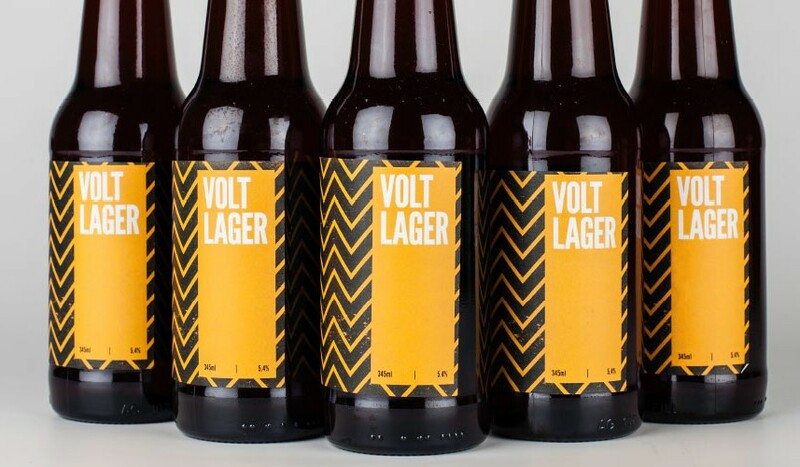 We developed the business Cooke Brewing Company in honour of Poppa Cooke along with the newly minted brand’s first two beers – Volt Lager and Jolt Dark (referencing Poppa Cooke’s long history with ETSA). 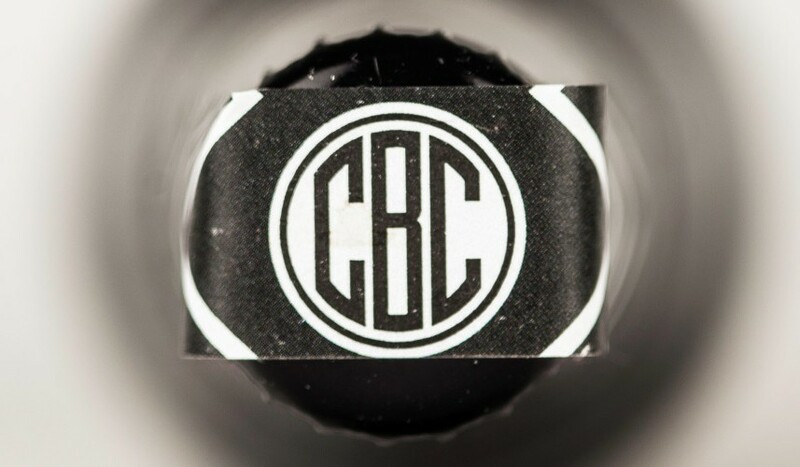 We plugged these into a modern label design, powered up a retro CBC (Cooke Brewing Company) logo that harks back to the ETSA brand of old, and definitely enjoy the ‘research’ phase of this refreshing packaging project.